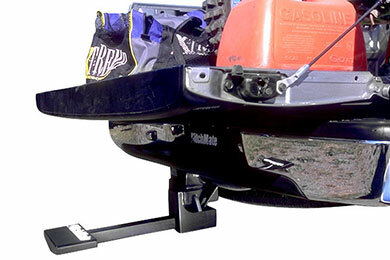 Read 7 customer reviews about HitchMate Trailer Hitches that have an average rating of 4.5 to find out what product is best for your vehicle. Easy to install and operate. Design allows for slide (extension) to clear the under hanging spare tire. The step is rugged and and looks clean on truck. Stepping up to tailgate is a breeze. Reference # 762-804-626 © 2000-2019 AutoAnything, Inc.